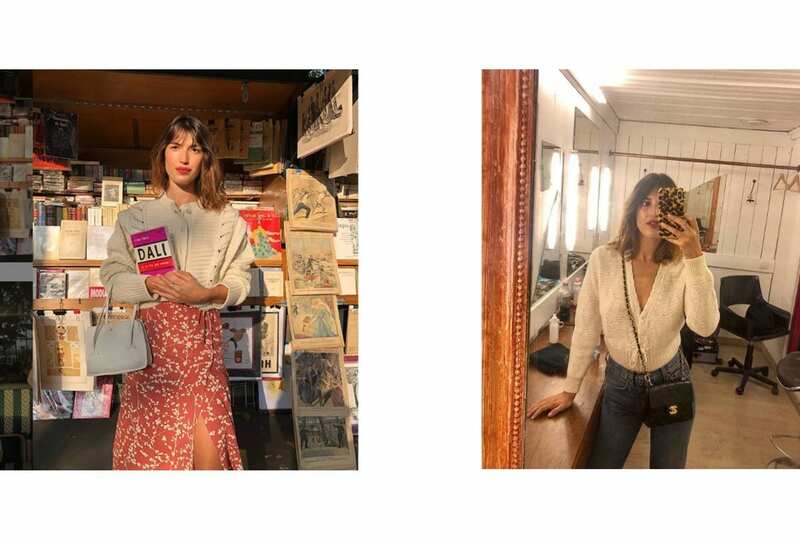 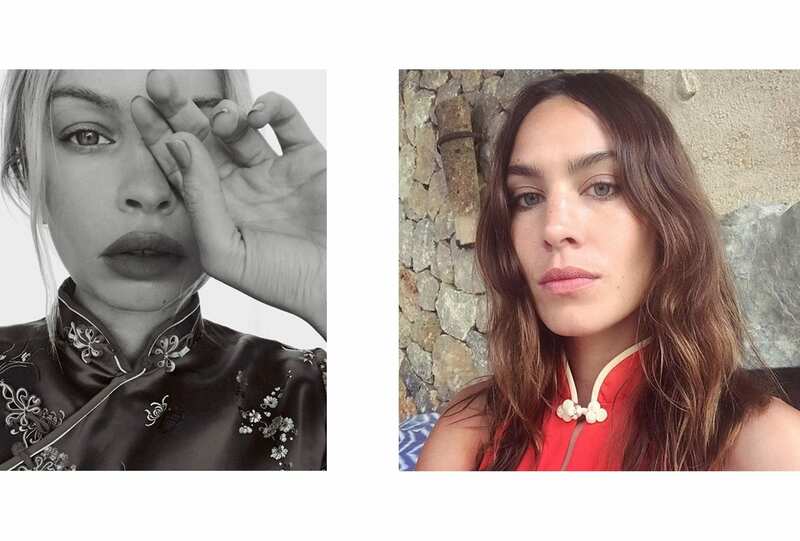 1/4 From left: Sydney Roper @sydneyroper; Alexa Chung @alexachung. 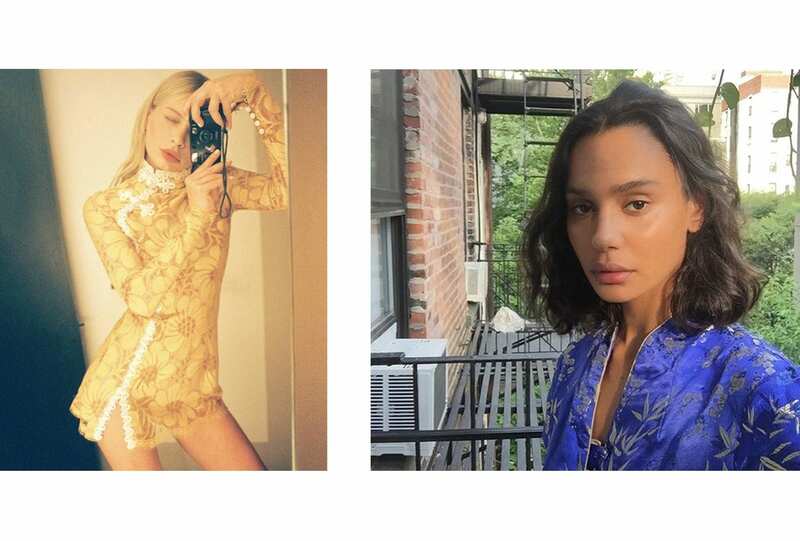 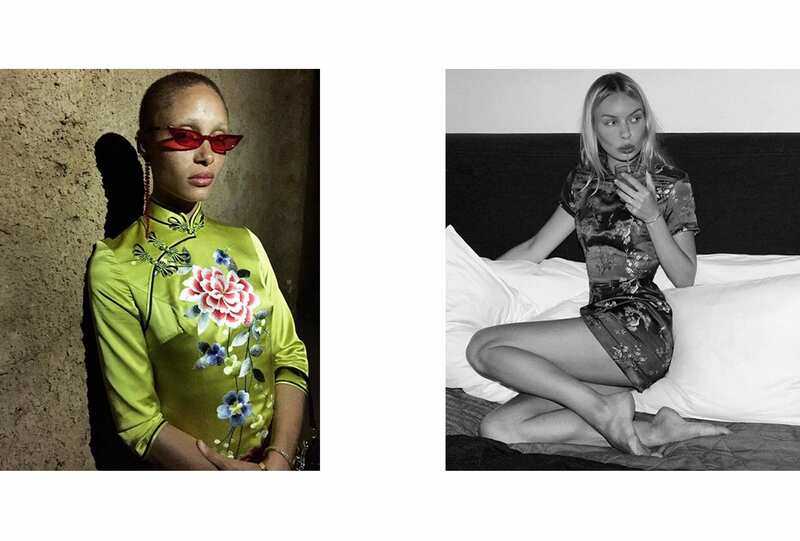 From the late night parties with Adwoah Aboah and her pop of acid green, to sun-filled holiday escapes with Alex Chung and her classic red, or those New York loft afternoons that seem last forever with Sam Swan in her silk satin blue. 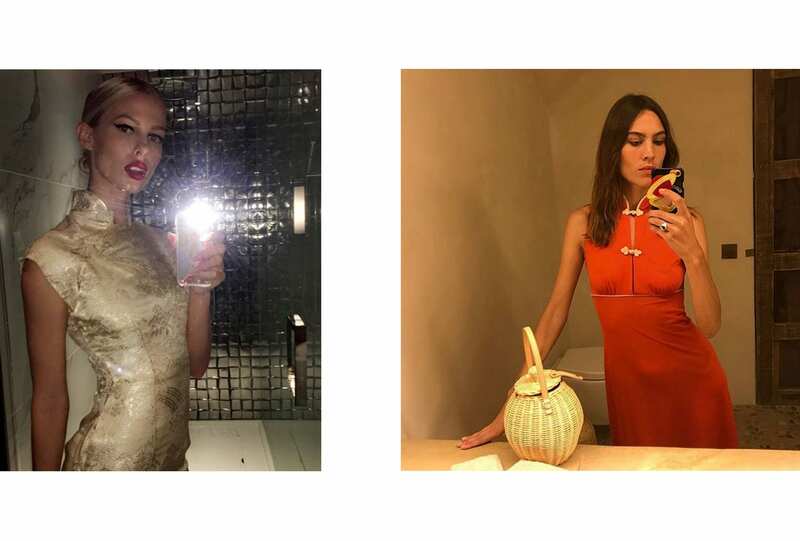 Each a celebration of Eastern influence – contemporary takes on traditional designs, adding extra dimensions to an otherwise simple party dress. 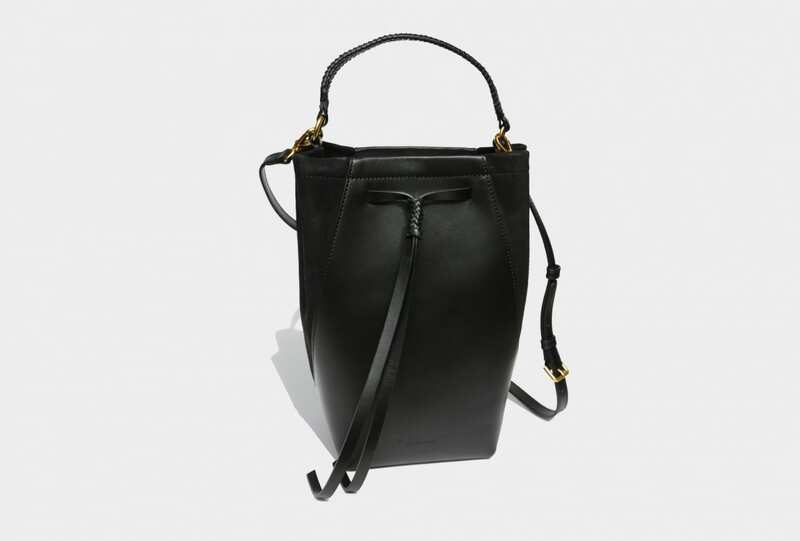 Try on our select from ETRO.